Hey Framers! Lena here, Frame’s Development Assistant. 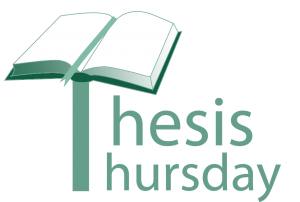 This year I wrote a Senior Honors Thesis for Rice University’s Center for the Study of Women, Gender and Sexuality on the topic of Contact Improvisation and Feminism. I’m so excited to share with my research findings and hear your thoughts on my work! This is the FIRST entry and the series will most likely run for most of the summer – so stay tuned! I remember the first Contact Improvisation dance jam I attended. I went as a photographer; paid to record the unrehearsed art that develops from bodies making movement together to the beat of an unpredictable score played by live musicians. According to one of the original Contact Improvisation practitioners, Nancy Stark Smith, a “jam” is more easily defined in the negative: “It’s not a class, it’s not a rehearsal, it’s not a performance…[it’s] where people at different levels of practice are able to interact with one another through a form.” They bumped and jumped and ran and fell and lifted and held. They touched. It’s fascinating all the ways we can touch – it’s not just the hands that are privy to this sensual, human experience. The top of the head, the back of a knee, the ribcage – they connect too. I was excited by what I saw – I was scared. How does one become open to such vulnerability? Most of the dancers were strangers to one another; it was the Texas Dance Improvisation Festival in which undergraduates, graduates and teachers coming from different parts of Texas gathered to practice this niche dance form that requires its practitioners to safely and sensually touch. A slender, blue-eyed man curling on top of a burly, bearded man; a stocky, elderly woman being held and set on the ground by an eighteen year old girl; a short, unyielding woman effortlessly shouldering a tall, nimble man. The lack of gender conformity was inspiring – all of a sudden, the possibilities are endless. Contact Improvisation (CI) dance began in 1972. Steve Paxton is generally recognized for starting CI, but Paxton and many other practitioners involved during the inception of CI allocate founding credit more diffusely to include dancers such as Nancy Stark Smith, Nita Little, Daniel Lepkoff, among others. Since the 1980’s, Nancy Stark Smith has come to be seen as the leader of the CI community. Over the past four decades, CI has been defined in myriad ways: as an art sport, a physical conversation, a technique of nonviolent protest. For this project, I will define CI as spontaneous movement that relies on information from forces of nature, namely gravity and momentum, in addition to sensual information provided by fellow practitioners, in order to create an improvised dance. Daniel Lepkoff stresses the continuity within CI: “…ultimately, [CI’s] initial stance of empowering individuals to rely on their own physical intelligence, to meet their moment with senses open and perceptions stretching, and to compose their own response remains intact.” Despite tremendous growth of the community to every continent in the world, CI remains the same: thoroughly rooted in a physical premise and yet free to adjust to changing social and individual realities. I am interested in the potential of CI dance to enact feminist ideals on an individual and societal level concerning hierarchy, sexuality and gender. Significant scholarship has been written on CI’s connections to postmodernism and its complication of hierarchy, sexuality and gender. The original contribution of my work is to connect Contact Improvisation dance to feminist performance art and feminist theory. I will argue that CI is a complex feminist practice. The relationship CI has to feminism is complex because it is not inherently feminist, but enables women to have a feminist experience. 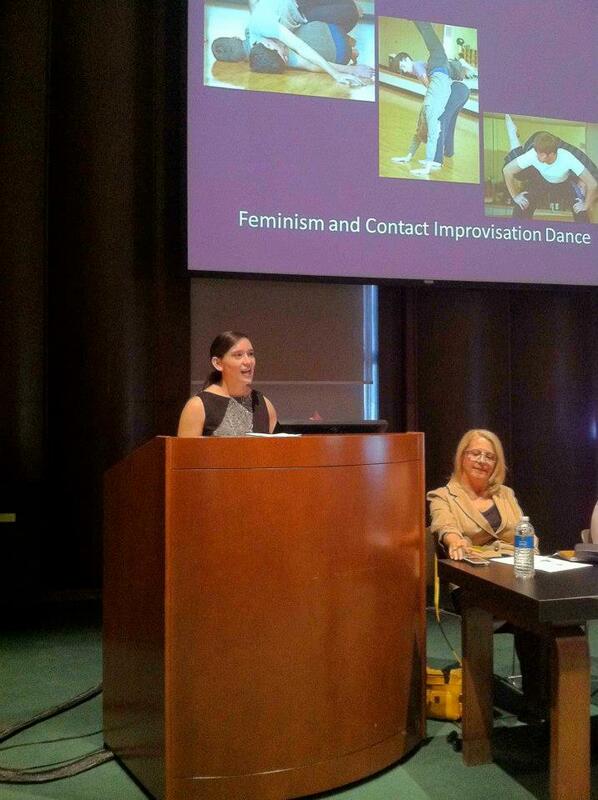 I will show that it is a dance form that is particularly compatible with feminism by first showing its historical proximity to feminist performance art and subsequently analyzing how CI continues to provide a way of exploring sexual-sensual boundaries while breaking both the gendered dichotomy of movement and traditional hierarchical forms of organization. Nancy Stark Smith, “Contact Improvisation Today,” Writings on Dance, no. 21 (Summer 2001): 25. Texas Dance Improvisation Festival (TDIF) began in 2009 and featured three days of classes, jams, and performances. The TDIF mentioned occurred in 2010 at Rice University in Houston, Texas. Jordan Fuchs, “The First Annual Texas Dance Improvisation Festival,” CQ Contact Improvisation Newsletter 35, no. 2 (available only online at http://community. contactquarterly.com/) (accessed December 16, 2012). “The first time Simone Forti saw Contact [Improvisation] she said ‘Mmm, it’s kind of like an art sport’. 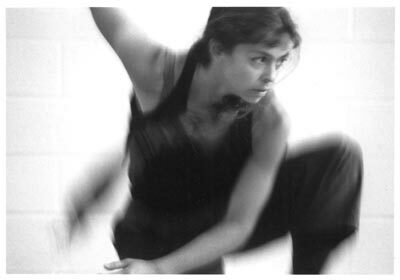 And we used that term for a long time.” Nancy Stark Smith, “Contact Improvisation Today,” Writings on Dance, no. 21, (2001): 22. Danielle Goldman, “Bodies on the Line: Contact Improvisation and Techniques of Nonviolent Protest,” Dance Research Journal 39, no. 1 (2007): 60-74. Daniel Lepkoff, “Contact Improvisation, A Question,” Contact Quarterly 36, no. 1 (2011): 40. For more discussion see: Cheryl Pallant, Contact Improvisation (Jefferson, North Carolina: McFarland & Company, Inc., 2006). or Cynthia Novack, Sharing the Dance, Contact Improvisation and American Culture (Madison, Wisconsin: The University of Wisconsin Press, 1990). Excited to share more with you next week! Please comment and let me know if you have any comments/edit suggestions/questions.